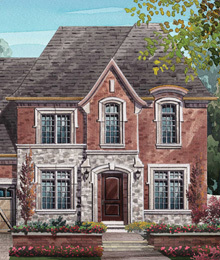 Nestled in the culture-rich town of Kleinburg, these luxury estate homes complement their spacious properties and grandiose floor plans with comfort and warmth. 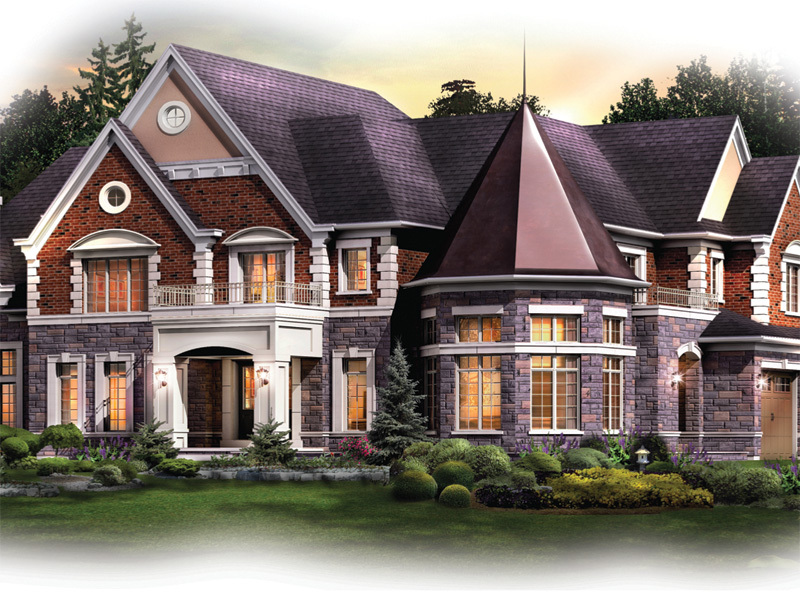 Tailored to perfection by five master builders, explore all that Kleinburg Crown Estates has to offer. 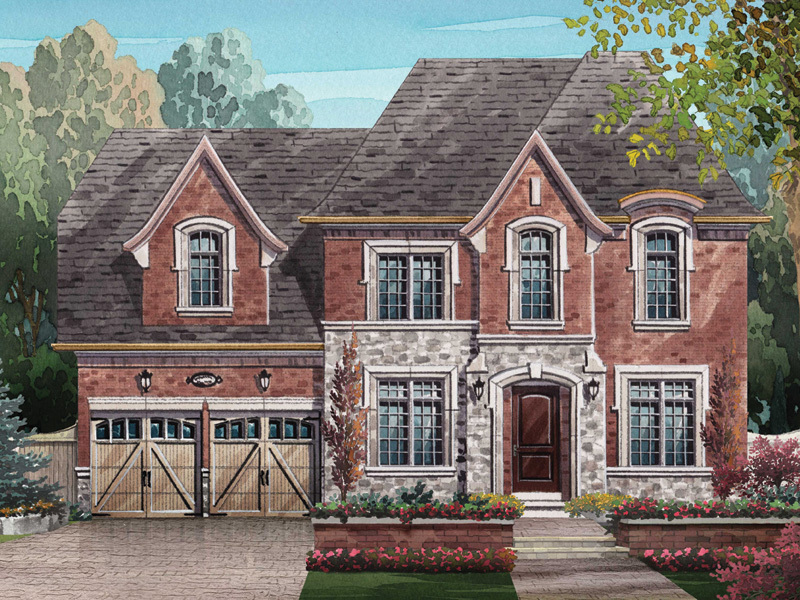 A touch away from the quaint setting of of an historic village, Kleinburg Heritage Estates brings a fresh feel to luxury homes that redefine the art of living.